Okay, let’s get revved up. In this post,we will discuss about what Formula-1 actually is by answering some basic but yet integral questions. Why is it called “Formula” -one ? F1 is considered the most prestigious form of racing in the world. It is governed by the Fédération Internationale de l'Automobile, or FIA, based in 1906,France.That first race featured 32 cars on a 65-mile course near Le Mans and took two days to complete. The average speed of the winning car, a­ Renault driven by Hungarian Ferenc Szisz, was 62.887 mph.They couldn't have guessed how big their motor sport would become.From those humble origins, Formula One racing was born, and over the years, it has grown to be one of the most popular sports in the world. Grand prix racing existed before F1, but it was much less organized. After World War II, the FIA sought to codify a hierarchy of racing and establish rules for car design. In October 1947, it announced that Formula One would be the new top series, effective January 1, 1948. Because of the devastation wrought by the war, F1 was initially hampered by a lack of cars and drivers, but it soon gained traction and acquired the prestige its creators always wanted.Now it appeals to millions of fans, attracts a huge sponsorship and delivers champions who are as revered as Olympic medalists. Other competition specific regulations, specifically conduct rules such as refueling rules, pit stop rules etc. Restrictions are generally not put on suspension, braking, steering and aerodynamics and the teams are generally free to do whatever they want in these fields. Is there a formula- two ? Yup, not only formula two, but formula three as well ( These are most popular ones,but many more do exist). The distinction of these is based on the ‘Formula’ that govern it. 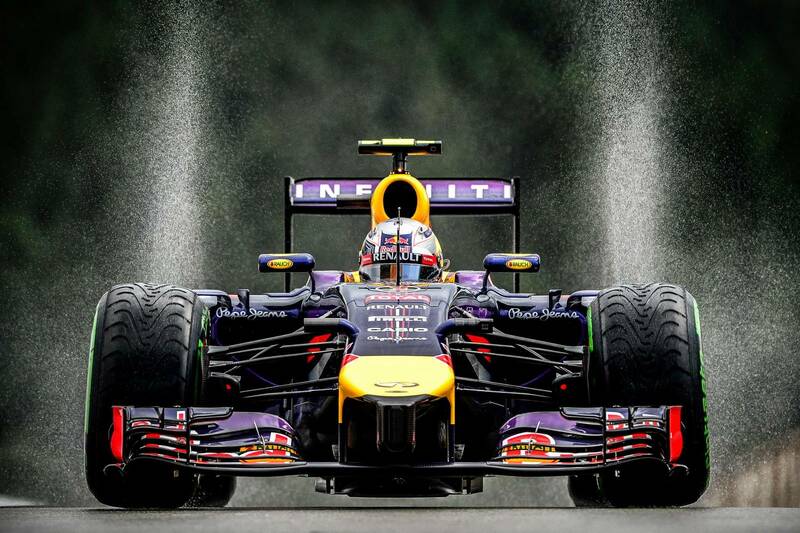 Formula 1 consists of the best performing cars (in terms of power and max. velocity) and followed by Formula 2 and 3. And hence the chronological placement of numbers 1,2 and 3.